845 West Madison: Looking for Luxury West Loop Rentals? Keep your eyes out for the West Loop’s next cutting edge development! 845 West Madison has been granted official approval to move forward with the incredible, full city block redevelopment. From developer, John Buck Company, with architect, GREC, the project will feature two 17-story towers and just over a dozen individual townhomes. A whopping 586 brand new luxury residential rental apartments included in the project. 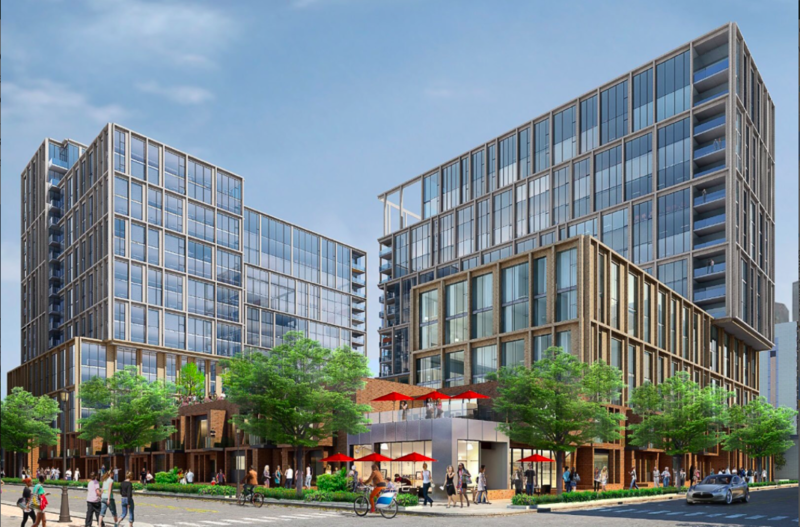 Not only will this project add luxurious housing to the quaint, up-and-coming, near West Loop neighborhood, but will also feature brand new retail space and an off-street 293 spot parking garage for residents. Little information is publicly regarding the interior finishes or amenities for the 845 West Madison development, but from recent drawings we can expect stunning floor-to-ceiling windows and private balconies. Be sure to check back in on all the exciting new announcements surrounding this sleek, luxurious, West Loop location! 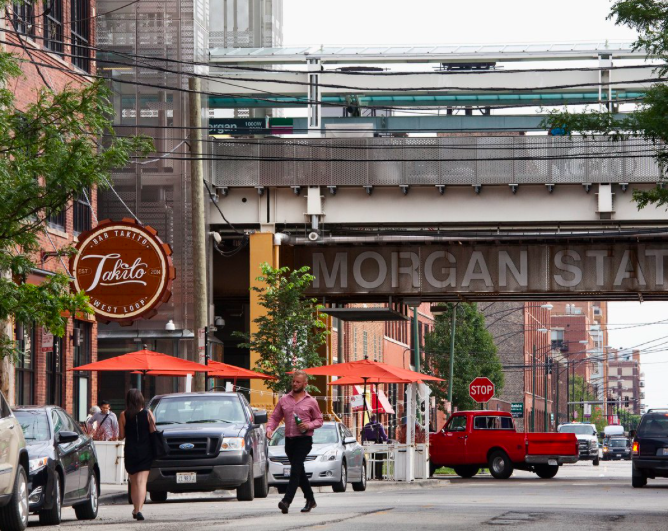 The West Loop is a lively neighborhood featuring some of the city’s best cuisines, culture and shopping. With the highly regarded restaurant row on Randolph Street, Fulton market district, art galleries galore, an abundance of parks and green space, neighborhood pet amenities, live music, and the beloved Soho House, 845 West Madison residents will have access to a wide variety of entertainment, just steps from their apartment homes! Looking for luxury apartments near the West Loop? Contact us today! We’d be happy to keep you in the Loop!